At RENA you will contribute towards the power of innovation. Together, we let our clients shine with the most innovative solutions in lighting and electronics. 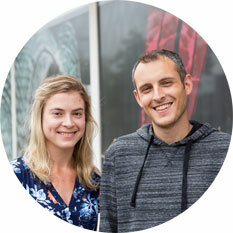 RENA is a fast-growing company where opportunities arise constantly. 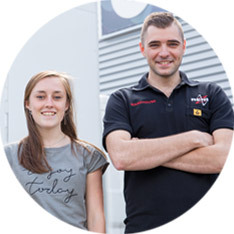 We encourage you to develop your skills within the familiar environment of a family business. What can RENA offer you? In origin, RENA is a family company. 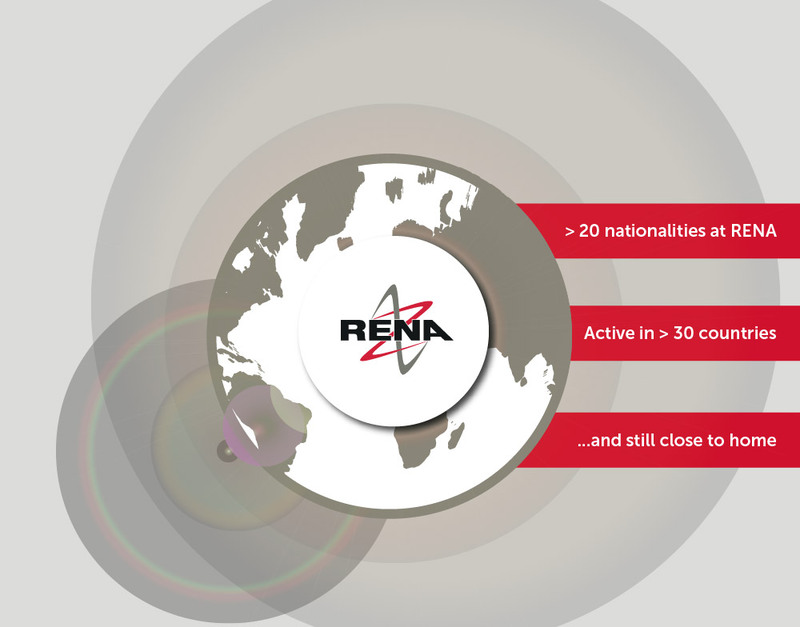 RENA has over 100 employees of different ages and more than 15 nationalities working together. This diversity - in combination with our buddy system on commencement - will make you feel right at home when you come work in the familiar environment that RENA offers. RENA is a company that finds its strength in innovation. We help our customers to stay innovative. We recognise trends in our work field and anticipate on them. As our colleague, you are part of this process of development and growth. RENA works together with schools and universities. Will you grow with us? Our terms of employment are perfectly in order. For production personnel, we use the Metal & Technic collective agreement. RENA has a young works council that originated from the initiative of our employees. These OR-members are incredibly dedicated and know the organisation from the inside and out. We value the input of our employees. Are you looking for a good balance between your work and private life? At RENA, there are plenty of possibilities. In our production department, we work with different shifts, but there are also positions where you can choose to work part-time, work from home or flexibly plan your own schedule. Since continuity is important in a flexible environment, RENA likes to work with people over 50 too, they bring composure and experience to the work floor. From the heart of the province of Brabant, RENA delivers products and services to clients from over 30 countries worldwide. Due to the 20 different nationalities of our employees, we recognise the culture and wishes of all our clients. RENA offers you the best of both worlds: a job with international character, close to home. RENA has been an innovator in lighting and electronics for over 35 years. With and for our customers, our engineers invent and build every possible LED-solution. 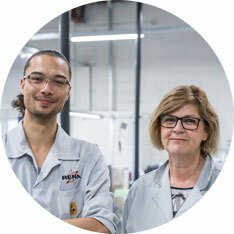 For the realisation and assembly of parts and products, RENA has a state-of-the-art production and assembly location. Thanks to intensive collaboration with customers and the unique combination of creation and production under one roof, RENA grows fast. Are you a go-getter and can you keep up with our growth? Take a look at our job openings!